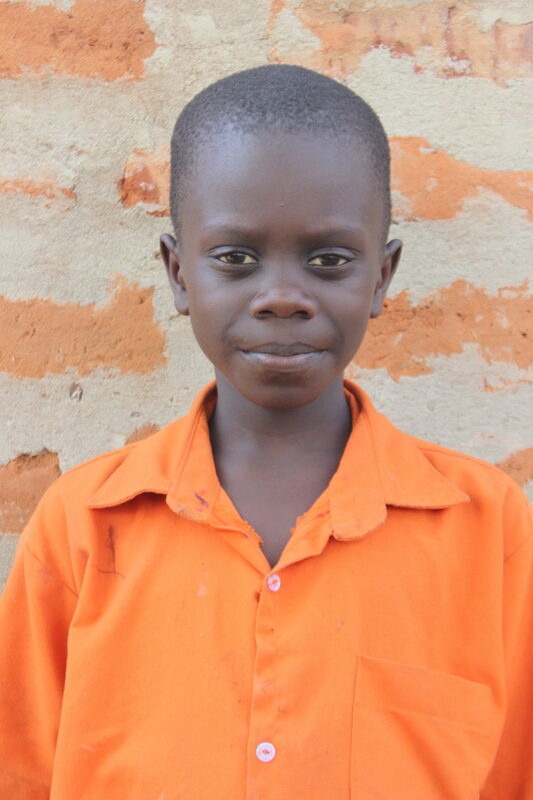 to impoverished and orphaned children in Uganda. Sponsors like you and the local community. 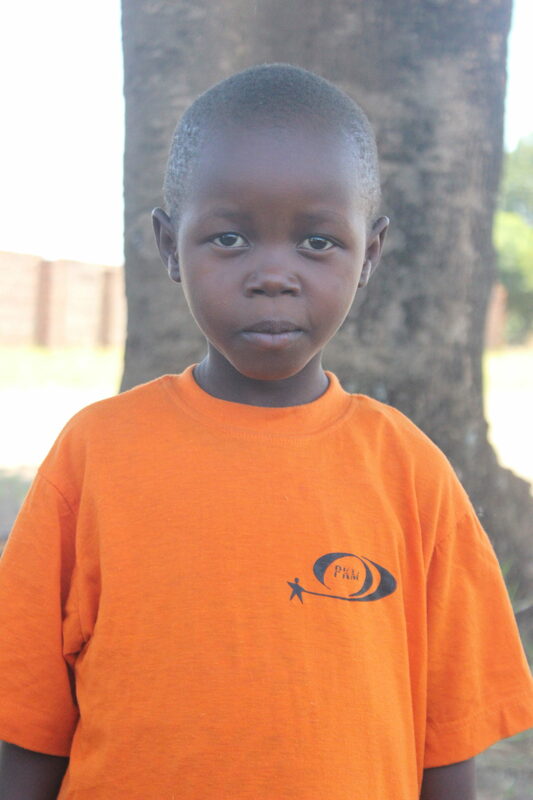 Sponsor a child and be a part of the dream of a brighter tomorrow for Uganda. 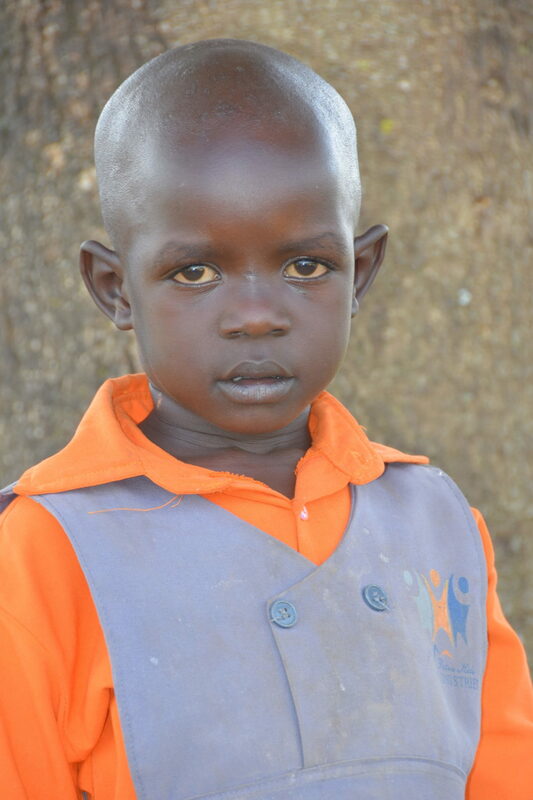 Provide Christian education to children who are the future of Uganda. Many children are forced into day labor to help provide for their families, and those who are fortunate enough to attend class must do so under trees or in poor quality government facilities. 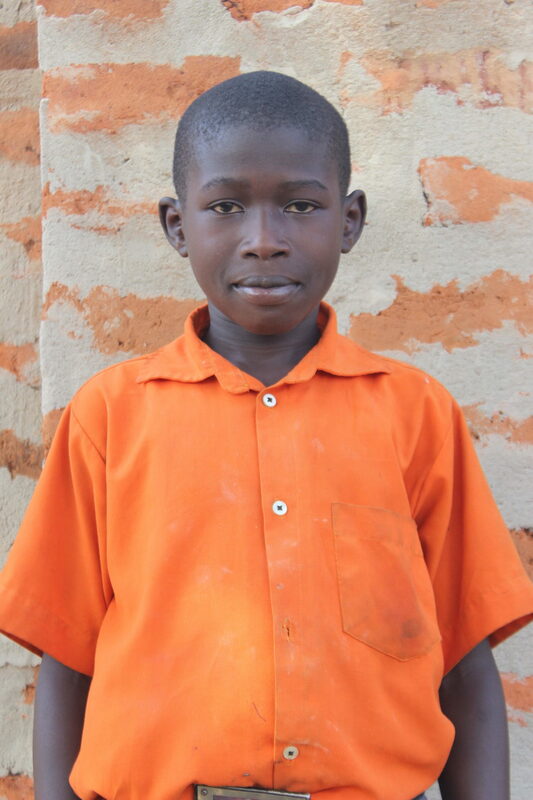 In northern tJganda, three out of four children are unable to continue their education beyond elementary school, resulting in a 90% illiteracy rate. 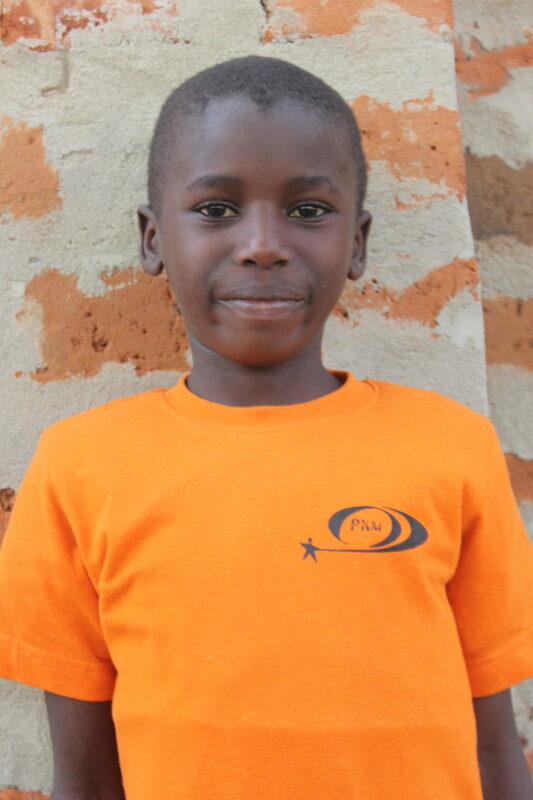 In response to those alarming statistics, Petra Christian School — Uganda was formed to provide a learning environment grounded on Biblical principles that empower and develop children spiritually, socially, physically, and intellectually who are in desperate need of an education. The ministry now serves 373 students in total. 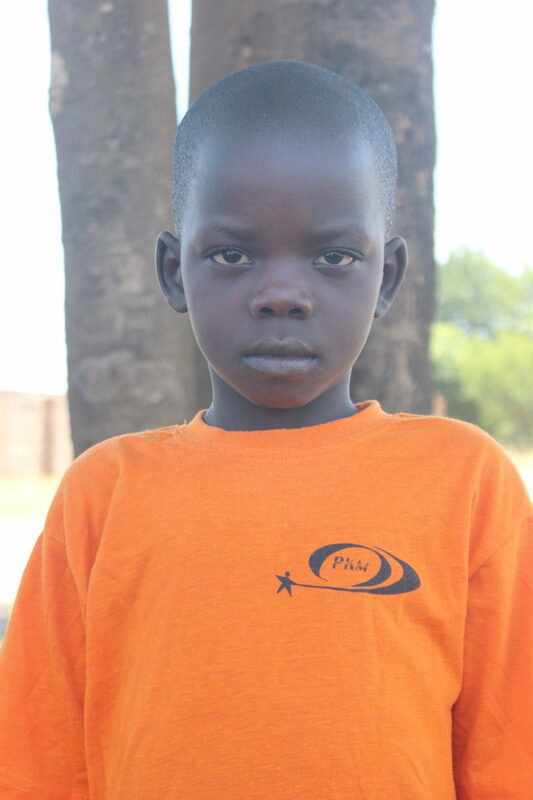 350 of whom are enrolled at the Petra Christian School in Aduku - Uganda from grades (Pre-K to Middle School). 23 are studying at one of our partner high schools in the country and other higher institutions of learning. PKM acquired 12.5 acres of land in Aduku that will be used for the school farm. 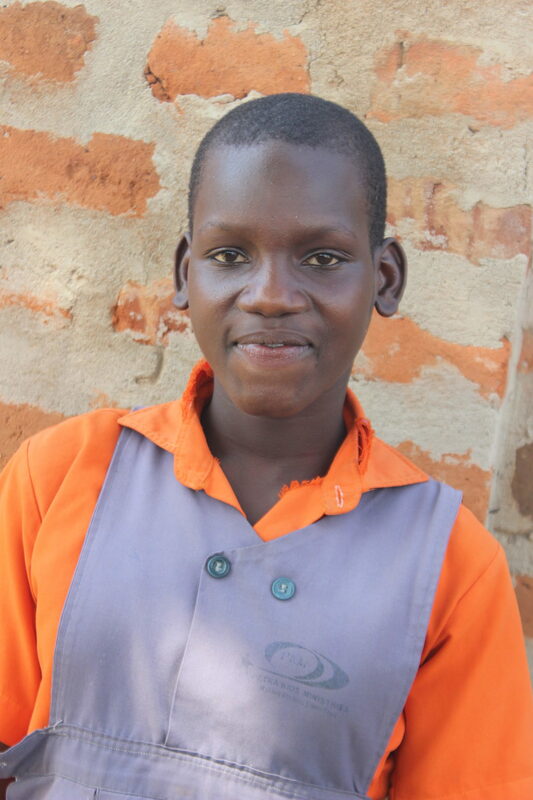 PKM in collaboration with the Petra Christian school in Uganda are working together to develop opportunities for students to learn and acquire agricultural skills while eating healthier and nutritious food. A PKM project to help the school acquire production input and facilities is showing promising results. Plans are under way to set up piggery and poultry units. We believe in the power of education to help end poverty. Our school plan is for the PKM Campus to become a fully fledged Primary School and ECD Center with all the necessary facilities in place. To date, with your help, we have two buildings for teacher housing. Two dormitories that accommodate 75 children per dorm. Three education buildings with a total of 9 classrooms. And the Early Learning Center, which accommodates 90 preschoolers. Our next priority is to build our Learning Complex Center, which will house the Library, Computer Center, Nurse’ Center, Conference Hall and Administration. The architectural design and details of the center is being developed. Connect with us and let us restore hope and build dreams for the future in Uganda. Children’s futures depend on their early years. They need loving caregivers and safe homes, intellectual stimulation, social and educational opportunities, good nutrition and health care. PKM’s Early Childhood Development programs ensure that the youngest children start their lives in the conditions they need to live at their potential — from the beginning. Thanks to our faithful donor who have donated 100% construction cost of the classrooms for the kindergarten children at the John & Phyllis Early Development Center. The building is home to 90 children, ages 3-5 in the community of Aduku. We are now in the 2nd phase of completing this project. We are asking more faithful donors to join hands with us by providing a chain link fence around the center, construction of washrooms and a kitchen. 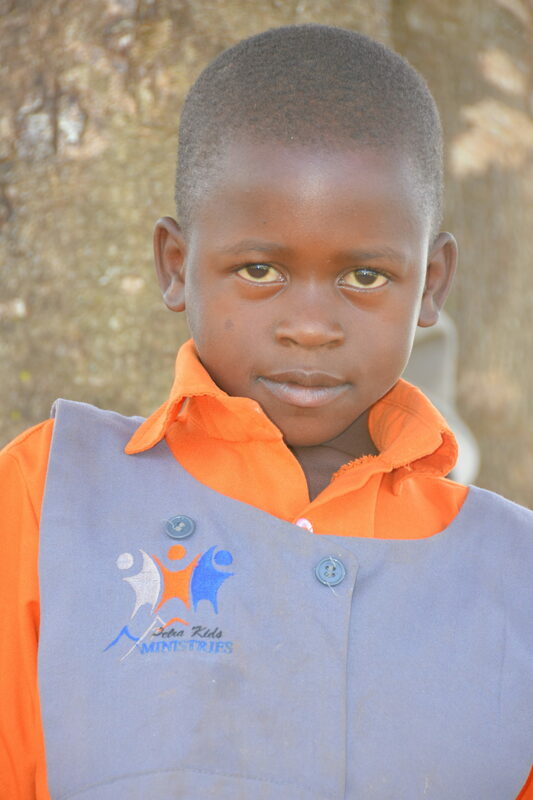 Is to ensure that the children, especially impoverished and orphaned children of Aduku & Uganda, are given the chance to grow and learn in a Christian environment that empowers them to break the bonds of poverty that have plagued them.